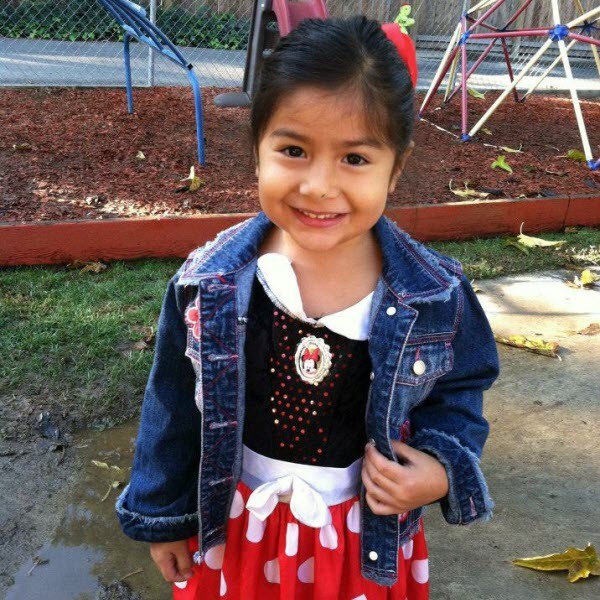 Welcome To Sequoia Preschool Academy! 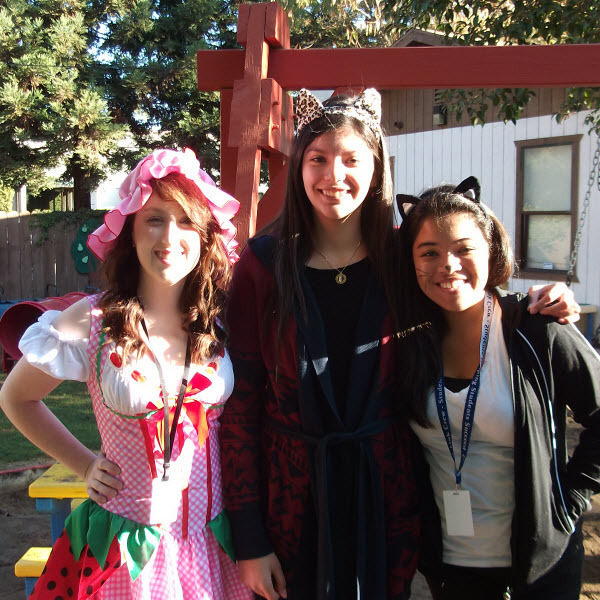 Sequoia Preschool in Modesto, CA provides all-inclusive programs for infant through 6 years old. Our multicultural curriculum is designed to prepare your child for kindergarten – both academically and socially. See more on our Programs & Curriculum Page. 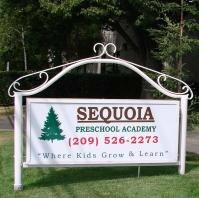 The staff at Sequoia Preschool in Modesto, CA is committed to providing a high quality childcare program that is an extension of your ideas as parents. Read more about our staff and staff requirements on Our Staff Page. 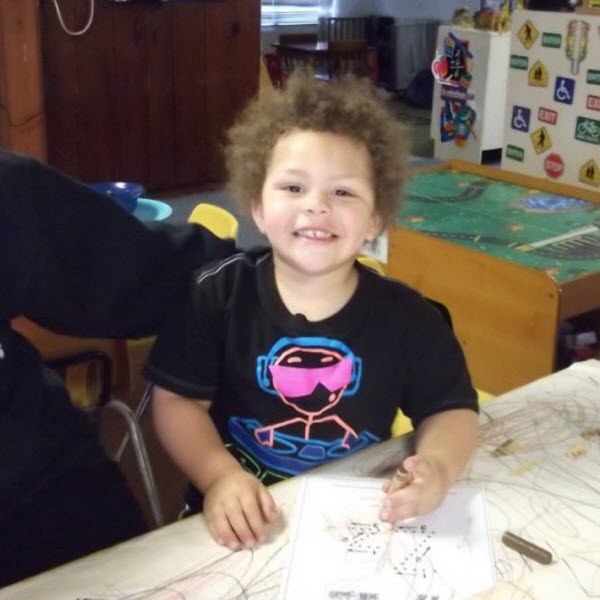 At Sequoia Preschool Academy, our mission is to build a strong foundation for children through compassion, exploration and creative play using positive reinforcement and empathy to promote high self-esteem. Find out more on our Program Philosophy Page.